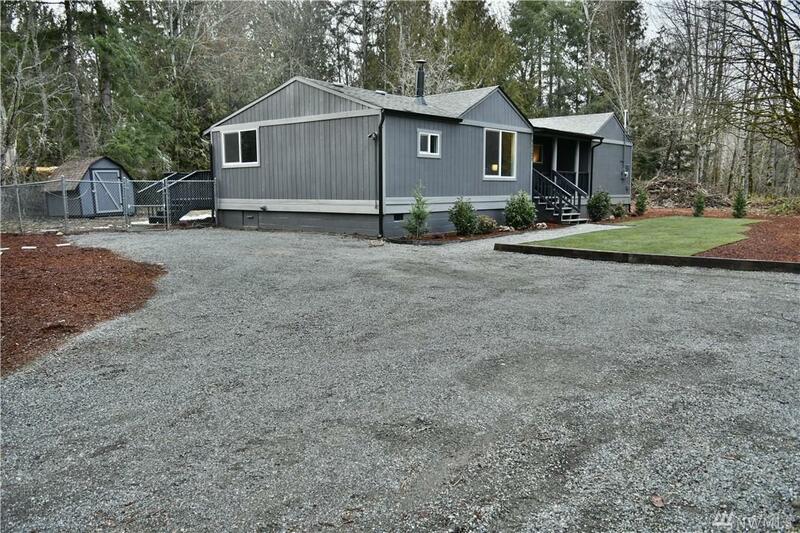 15121 230th St E, Graham, WA 98338 (#1416289) :: Priority One Realty Inc. 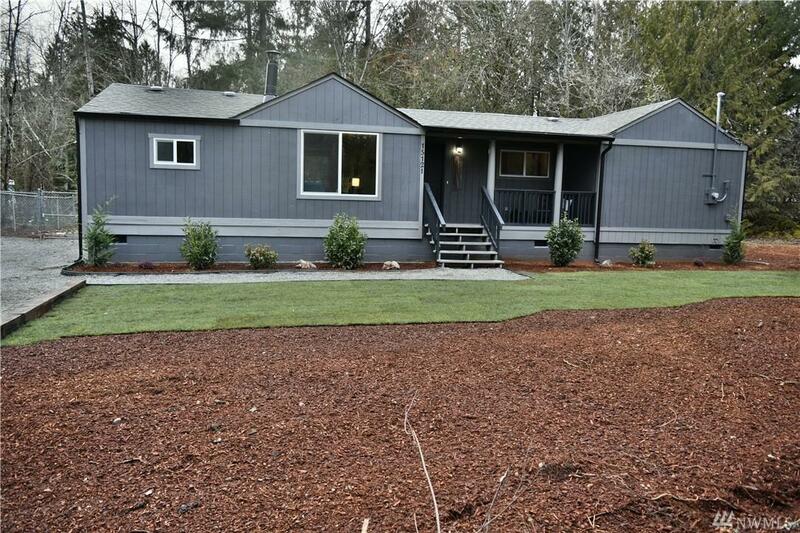 Complete remodel with this stick built 3 bedroom rambler on a 1.4 acre corner lot. Quartz counters in this rich dark wood kitchen, all stainless appliances, wood burning stove, ship lap walls, and rustic plank flooring. Deck in back yard w 2 sheds & totally fenced. 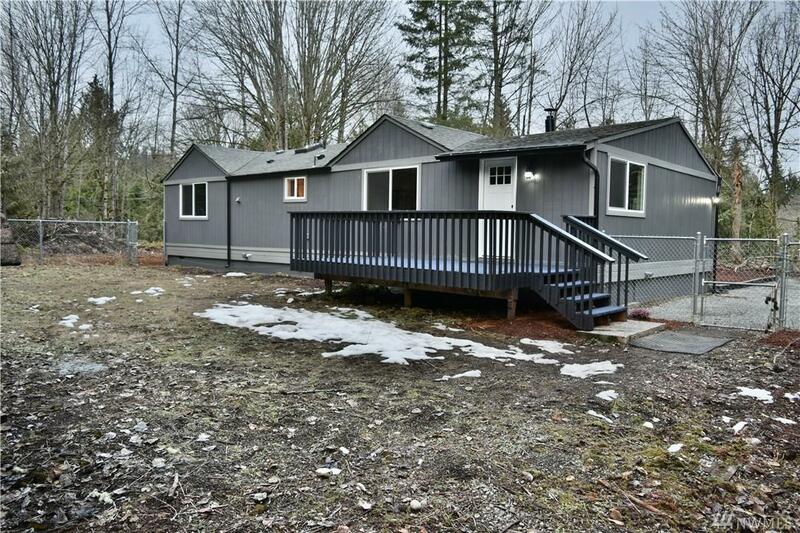 Plenty of new parking area, room for RV & toys, covered front deck, fresh front yard landscaping, quiet neighborhood, close to town & within 20 minutes to JBLM. 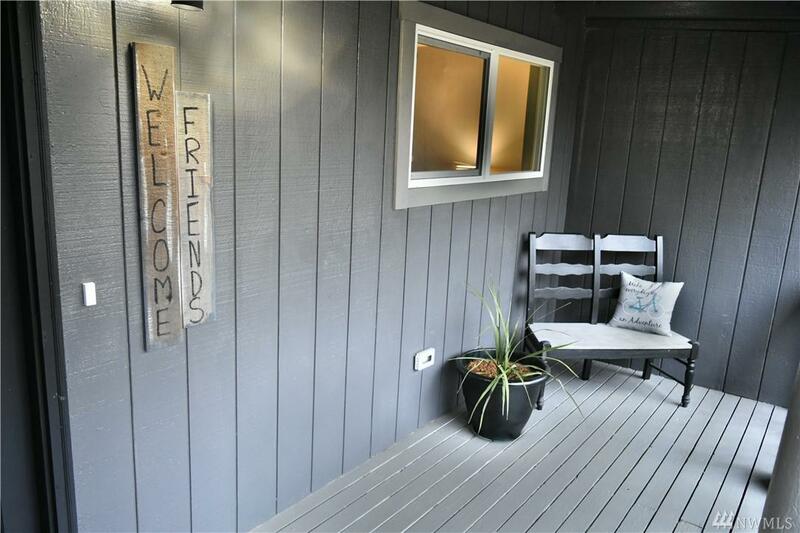 This home is move in ready with all the beautiful amenities!